Get in touch with our team for help with specific issues and concerns. Tips and tricks for some of the most common VEX product questions. Hands-on activities to challenge students, and make learning fun. Keep your electronics up to date with the latest firmware release. Teach, collaborate and learn from our community experts. Learn more about this year's VEX Robotics Competition game. Download free VEX logos, videos, brochures, photos and more. Collaborate and learn from our enormous community of VEXperts. Download free VEX logos, videos, photos and more. VEX electronics contain internal processors and run on special software called Firmware (or Master Code). Firmware is updated periodically to provide additional functionality or fix bugs. To fully unlock the potential of your VEX Robotics electronic devices, it's important to ensure that all firmware is up to date. The VEX ARM® Cortex®-based Microcontroller and VEXnet Joystick firmware is updated through the VEXnet Firmware Upgrade Utility, while all firmware updates for V5 electronics are completed through VEX Coding Studio. The VEX Robotics Competition is the Guiness World Record Holder for the World's Largest Robotics Competition! 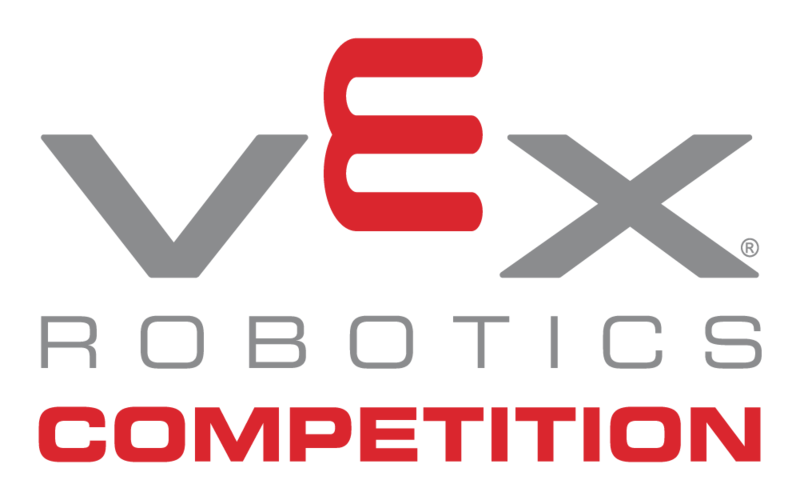 Looking for more information about this year's VEX Robotics Competition game? Check out this page to learn more! If you're looking to learn more about the specific game rules, take a look at the game manual, which can be found here. Need clarification of a game manual rule? Post in the Official Q&A to receive an answer directly from the Game Design Committee. Or, if you're looking for more information about starting a VEX Robotics Competition team, visit www.roboticseducation.org!